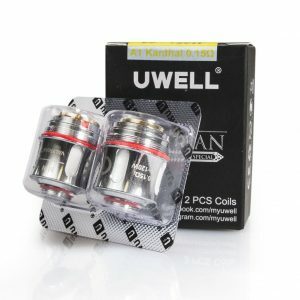 The Kanger SSOCC Coils are the newer version of the older Kanger OCC Coils. 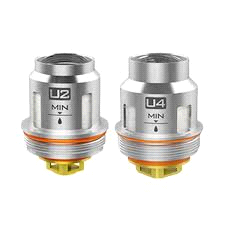 The main difference is the rounded shape, which helps reduce leaking issues. 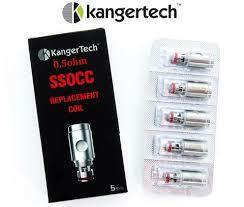 Kanger also has a new SSOCC Coil version 2, which is similar to the original SSOCC but a bit larger. 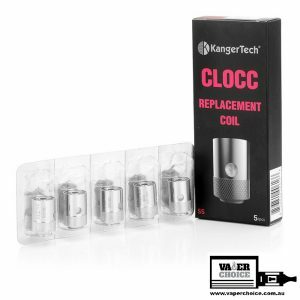 The Kanger SSOCC Coil version 2 has 3 weaking holes – 2 large one and a regular size one for an even better vaping experience. 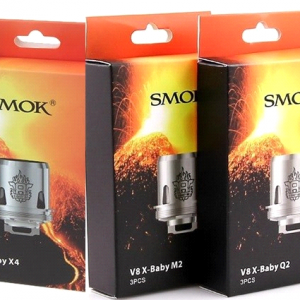 The Kanger SSOCC V2 is also compatible with the Kanger Subvod.